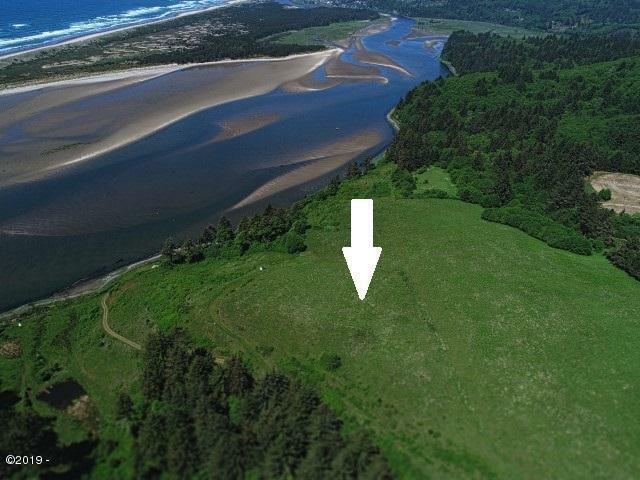 The ultimate panoramic ocean view, river view and Nestucca river front 20 acres zoned SFW 20. Build your dream coastal home. Located between Pacific City and Neskowin, only 20 minutes from Lincoln City. Currently has a well and power to the property.